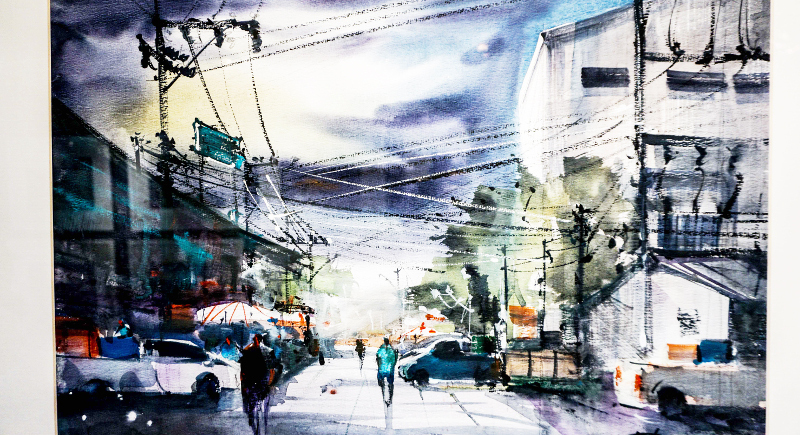 PHUKET: An interesting art exhibition featuring water colour painting is currently on display until May 30 in Phuket town. The new collection Griffin Emblem watch is not just a watch, it is a uniquely French designer finely crafted piece of wearable art. In 10th May 2014, Griffin Emblem first collection was launched on Indiegogo and immediately caught the attention of the public at that time. 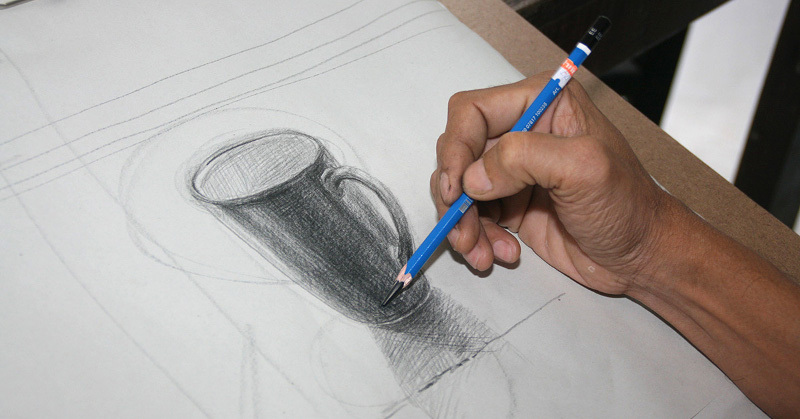 With attractive price and impressive design, it was immediately "sold out" during the first shipments. Now, French designer Alain Recuze and his team are back with a new collection with higher specifications and quality automatic watches, which would strengthen and improved the design, technology and some new features. This campaign will continue until May 28, 2016 and offer a special discount for those who have missed buying Griffin Emblem the previous time. 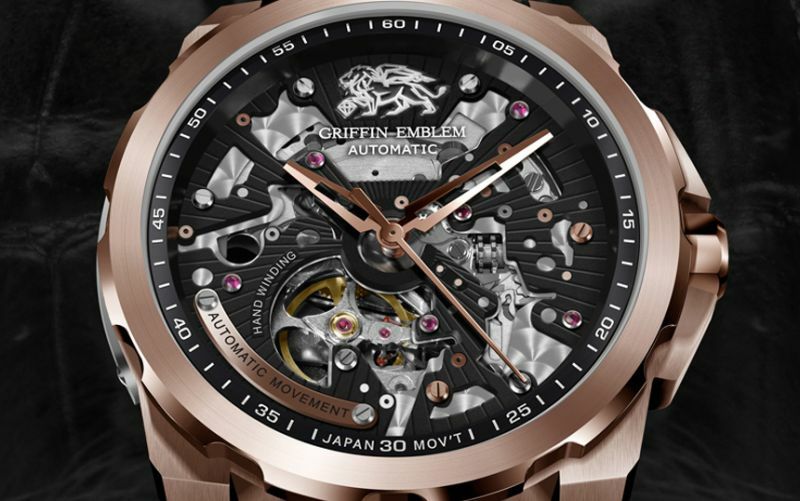 Griffin Emblem remains the skeleton mechanical design, with high-grade fine finishing of 316L stainless steel case, sapphire crystal, multilayer dials structure, Swarovski baguette crystals, natural Ruby gemstones, detailing index, genuine leather strap and reputable mechanical movement which are made by Citizen Miyota Co, Ltd in Japan. It is one of the few high quality mechanical movements which can challenge the famous ETA mechanical movement which is Swiss made. In addition to achieving a stable performance of 21,600 vibrations per hour, its precise ruby escapement is a further guarantee to its sensitivity. According to the manufacturer announcement, this time Griffin Emblem watches will have 4 different models. Each model will be limited to 100 pieces with an engraved serial number on the back of each watch. It is also allows their customer to engrave their name on the metal plate of this watch. In addition, all models come with a black leather watch box which is very elegant and beautiful. Currently, Griffin Emblem still ongoing contribution on Indiegogo page. They have nearly 47 thousand Euros collected from the first two week. (~ 1.8 billion THB), nearly 4 times the original goal. Starting price of each Griffin Emblem watch from 239 Euro (~ 9000THB). Still a month left before the end of their campaign, For more details visit: http://igg.me/at/griffinemblem . 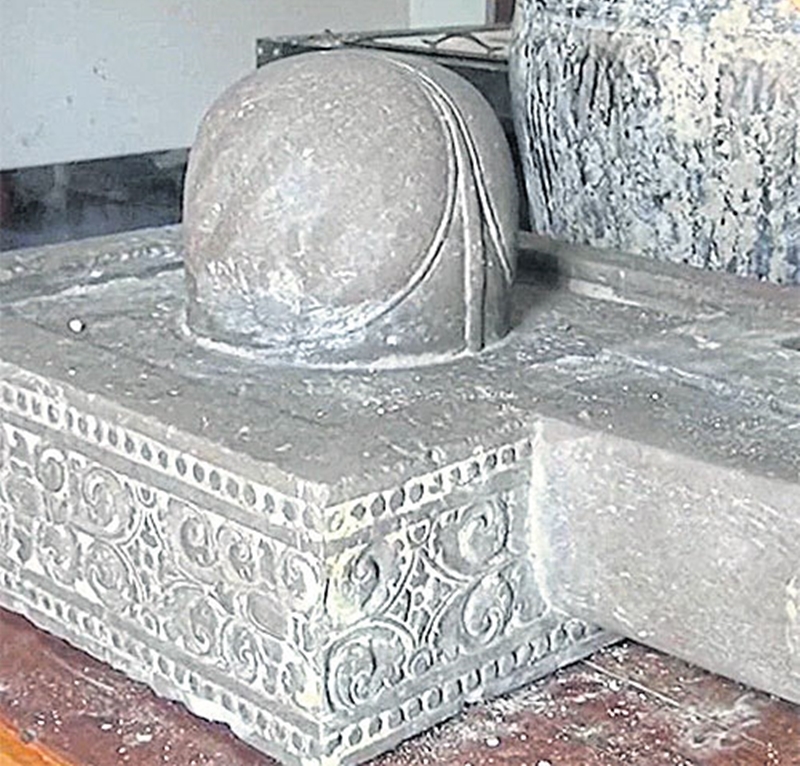 NAKHON SRI THAMMARAT: An ancient Hindu phallic symbol believed to be more than 1,000 years old has been found at a local temple in Tha Sala district. 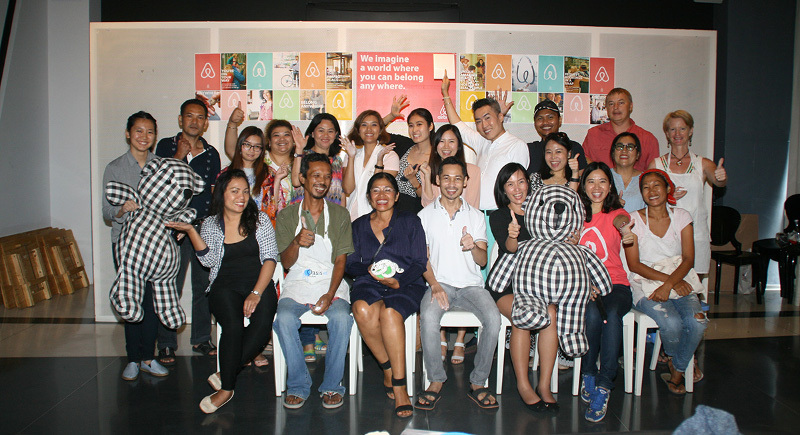 What do you get when you combine art and batik? Artik, of course! 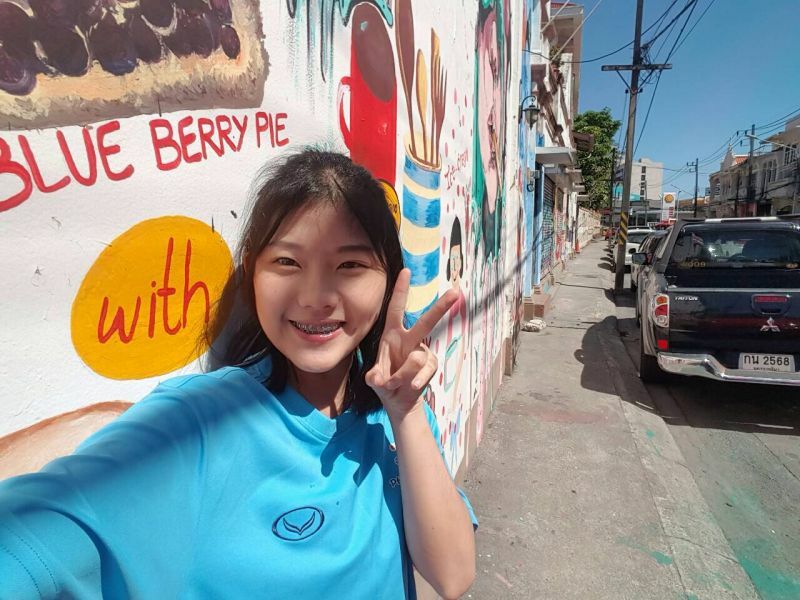 OASIS ED PHUKET: Phuket is well known for its vibrant batik craft, with bright colours seen everywhere from the uniforms of government staff on a Friday, to flamboyant sarongs being sold on our streets. 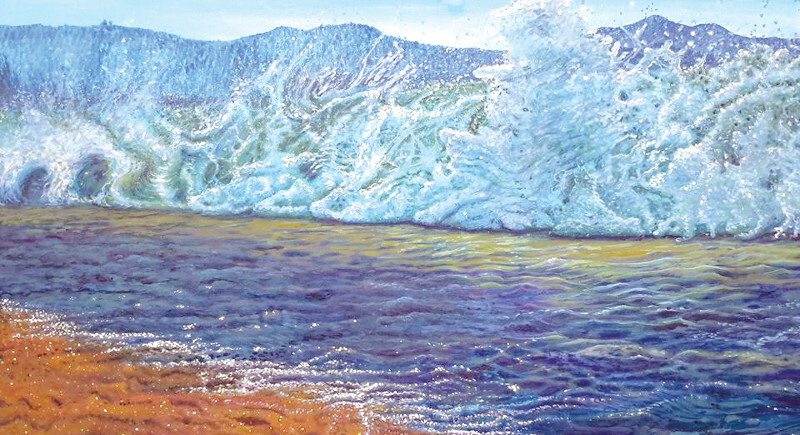 Most often the designs are centered around ocean scenes, teeming with bright fish and coral, on an equally bright background. 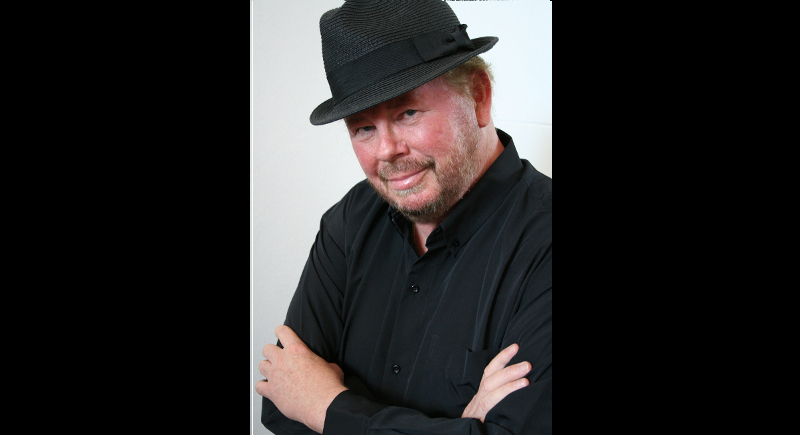 BOOKS: Long-time Phuket resident Jim “James” Newport has just had his seventh novel, Yankee Dragon, published by California Times Press. 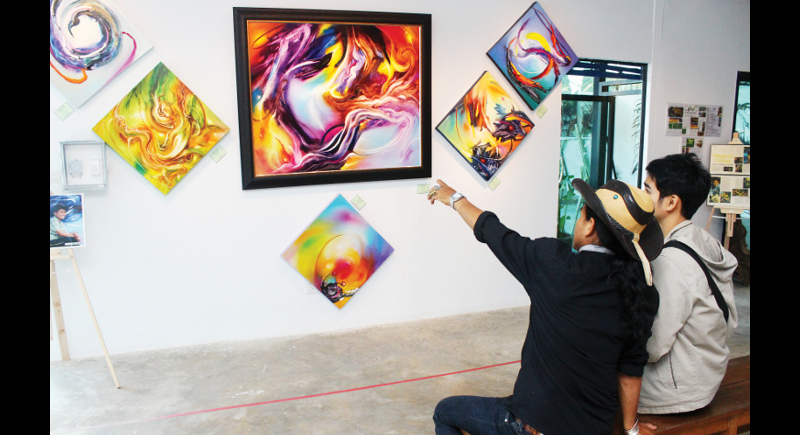 The latest exhibition at Napas Art Gallery in Cherng Talay is entitled “Nature & Culture”, and on display from now until March 18 are some 50 works, which, as the title of the exhibition suggests, have been inspired by all the colourful life in and around Phuket. If you haven’t heard of Airbnb yet, then you just might be living in a cave. But do you know that caves around the world are now being rented out? On Airbnb! 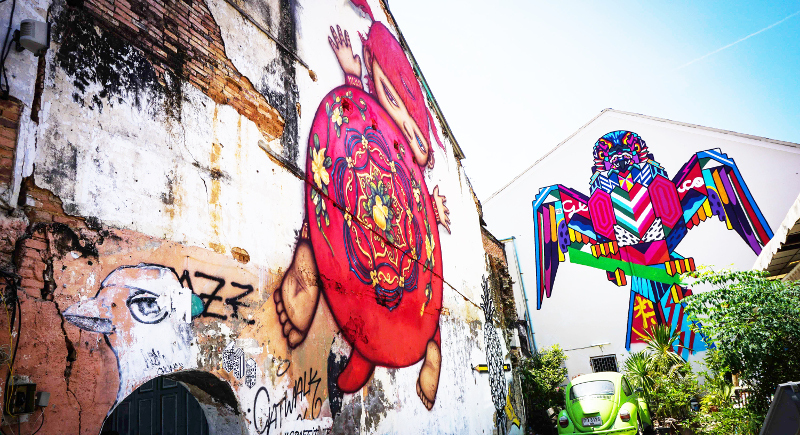 PHUKET:Heading into Phuket Old Town along Phang Nga Rd, you might have noticed something out of the ordinary – a fresh and vibrant, artistic addition to the iconic historical streetside scene. 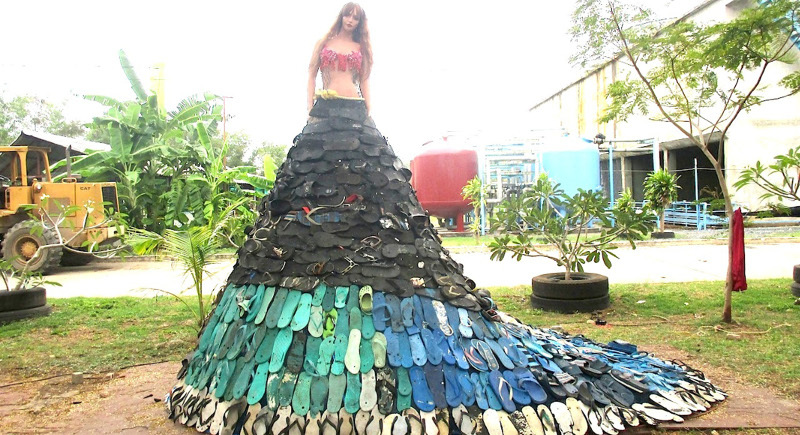 Phuket ‘Eco Artist’, Ms Prasopsuk Leadviriyapititwo, or “Pom” as she is known throughout the island’s art and environment circles, is an inspiration to artists and conservationists alike. 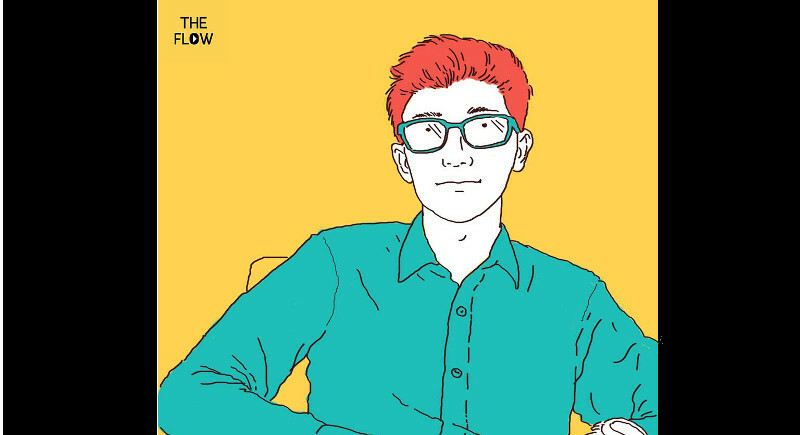 The Flow, real name Siripong “Few” Kitjawat, is a popular artist based in Bangkok, whose works you may have seen recently on viral art feeds. 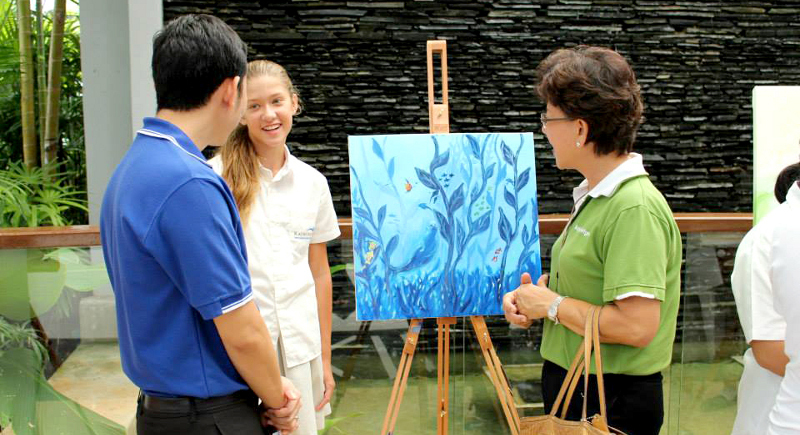 Get ready, Oasis ed Phuket is launching an exciting new creative space, Grand Opening, on Saturday November 7. 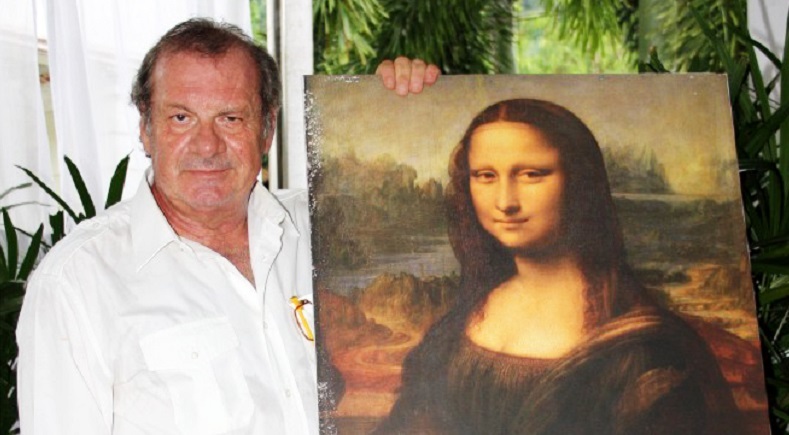 Italian artist showcases his unique Mona Lisa collection in Patong. 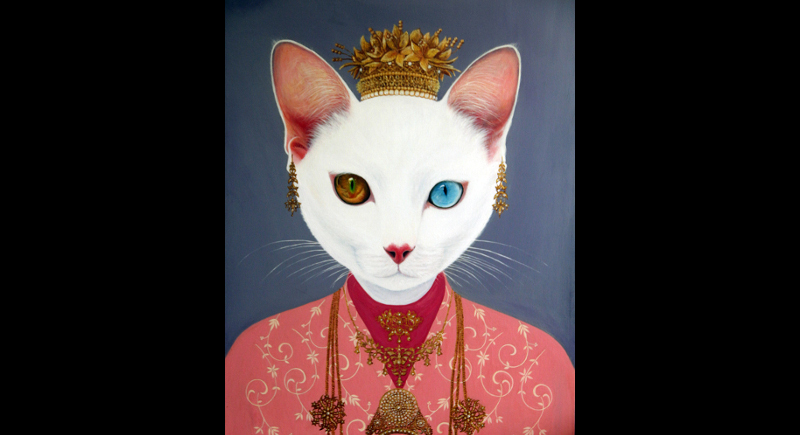 A local artist showcases her unique Bridal Cat art collection at Boathouse Bar & Grill on Saturday, August 1. 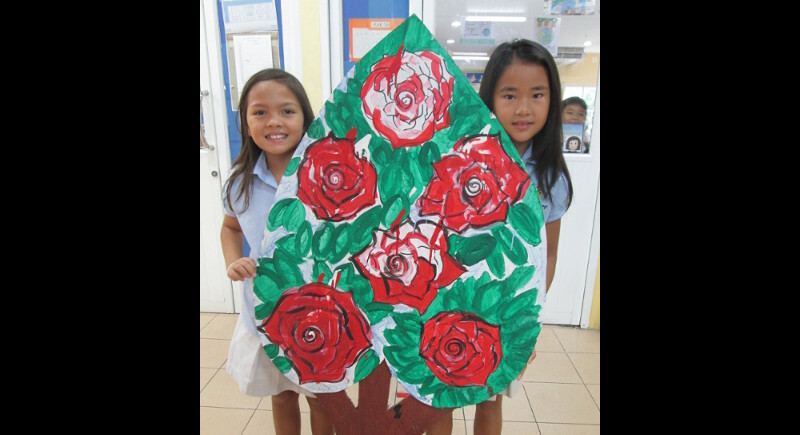 Kajonkiet International School held its second annual art exhibition on June 15. Artists show students the world of graffiti, and mixed media by bringing it to the street. 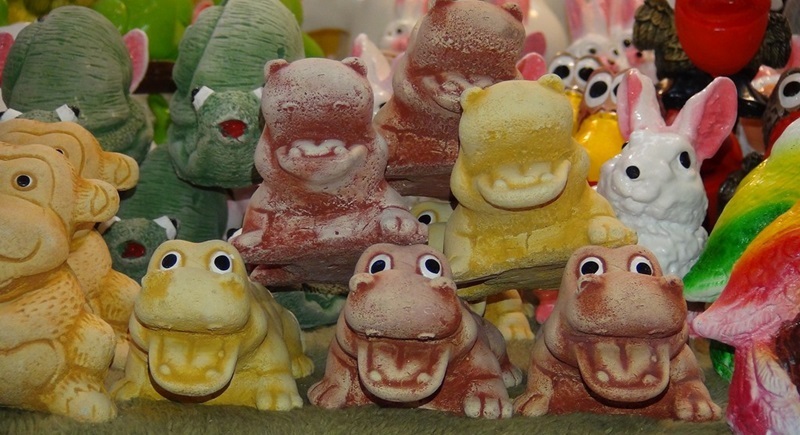 PHUKET: The second OTOP Fair of the season is now on at Central Festival Phuket (May 7 - 20), featuring sweet and spicy delicacies, handicrafts, jewellery, ornaments and more from the southern region of Thailand. 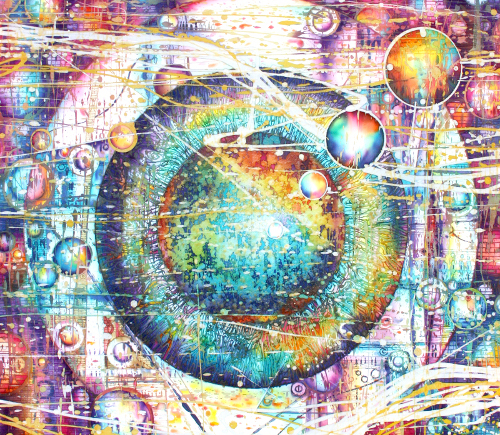 A vivid imagination provides the key for local artist Watcharin “Nui” Rodnit to access his own personal “universe”.